Old Ottawa South has an oatmeal café; Glebe has countered with a cereal bar. JAM Cereal (891 Bank St.) is a tiny, mainly takeout spot promising all your favourite cereals-in-a-bowl to go, as well as cereal-milk milkshakes, cereal-milk ice cream, and ice cream sandwiches. Coffee, too. JAM, for the record, stands for Just Add Milk. 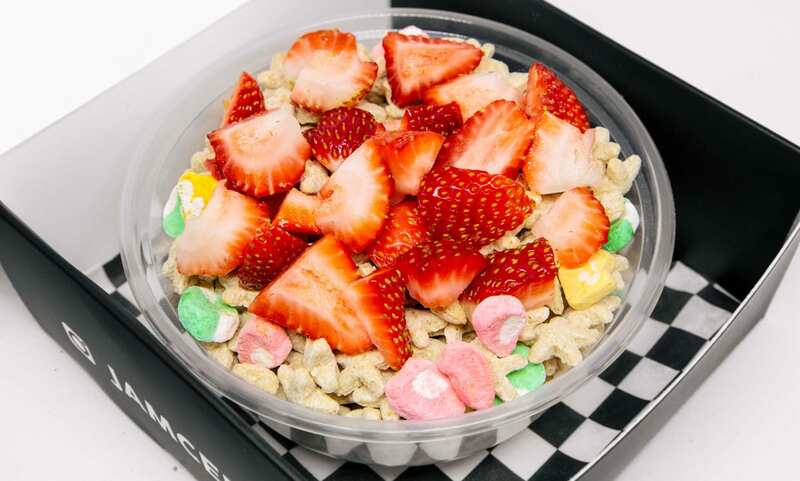 For those of you who have been living under a rock, cereal milk has been wildly popular in New York City for a few years now — it’s the brainchild of pastry chef and celebrity television personality Christina Tosi, who dreamed up the idea while working at Momofuku. She now owns Milk Bar restaurants across the US. But just what is cereal milk, you ask? It’s just like it sounds. Cold milk or ice cream infused with your favourite cereal flavours. In our opinion, Froot Loops are the cereal-milk gold standard, although a writer for Thought Catalog dove deep into the topic a few years back to come up with a top-10 list, which went like this: Fruity Pebbles, Cocoa Puffs, Frosted Flakes, Froot Loops, Cap’n Crunch’s Crunch Berries, Reese’s Puffs, Honeycomb, Honey Nut Cheerios, Cookie Crisp, and Cinnamon Toast Crunch. 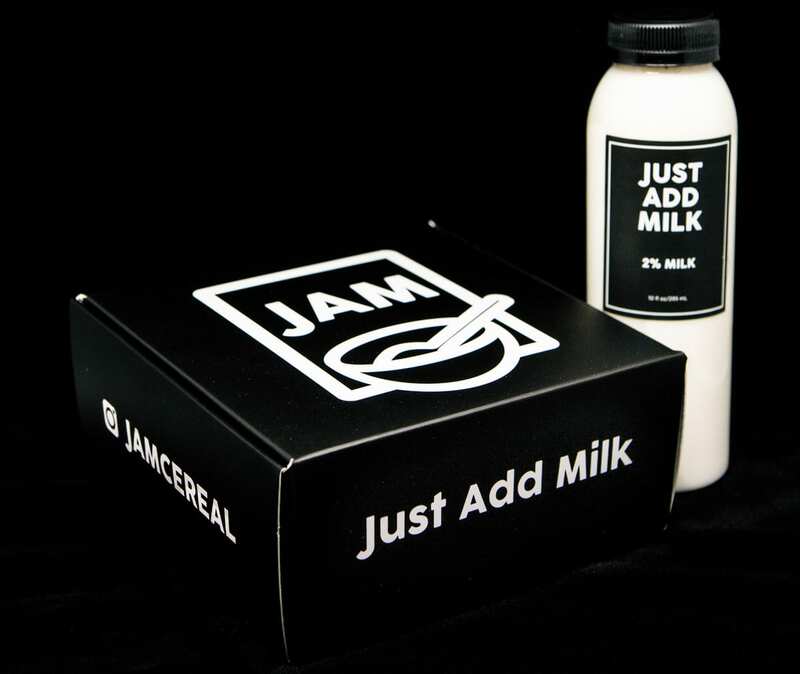 JAM Cereal has been a long time in the making, an idea that has been bandied about for four years by entrepreneur-friends Desean Gremli and Tolu Makinde. The two met a decade ago in high school. They were track and field buddies who got to know one another on long bus rides to running meets. A few years ago they came up with the idea of opening a cereal bar but sat on it while they finished up degrees and worked out a firm business plan and location. JAM Cereal is a cozy spot just a few blocks north of Lansdowne Park. Desean and Tolu, who have both worked in the service industry, originally planned to operate a grab-and-go cereal bar with just a few bar seats. 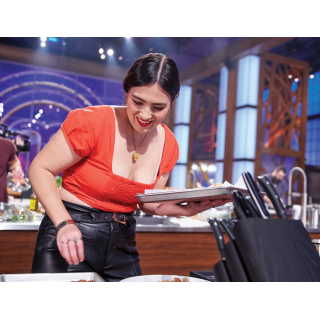 But once they got going on the planning, they realized that they could attract a much wider range of cereal lovers if they included cereal-milk milkshakes and ice cream sandwiches in the mix. 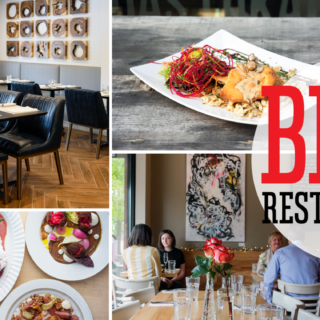 Colleagues in the restaurant sector helped them to refine their plans, with Common Eatery (380 Elgin St.), where Desean recently worked, encouraging the duo to host a few pop-ups to create buzz for the business and see what sold well. 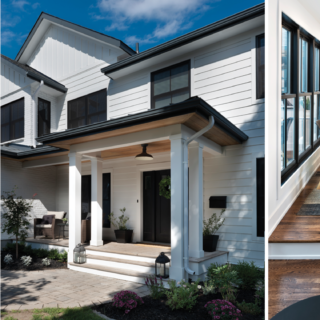 On Dec. 30, 31, and Jan. 1, Desean and Tolu launched a three-day soft opening, then spent a month tweaking their systems to ensure they were ready to roll in late January. Find It: 891 Bank St., open Sunday-Tuesday, 8am-7pm; Wednesday-Thursday, 8am-8pm; Friday-Saturday, 8am-10pm. Hot Tip: JAM Cereal isn’t just for kids. 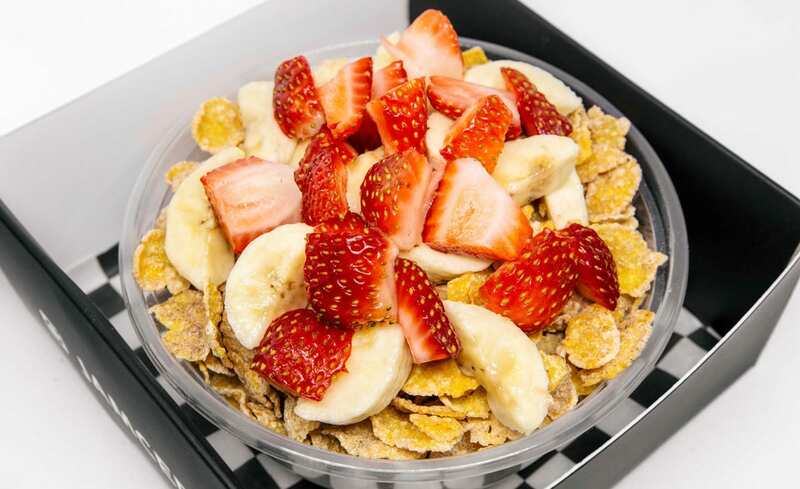 Stop by in the morning or after work for a healthy grab-and-go bowl of cereal topped with fresh fruit. FYI – along with 2%, JAM offers almond milk, soy milk, lactose-free milk, and chocolate milk. Hot Tip #2: The initial buzz has been around JAM’s oh-so-instagrammable milkshakes, but the ice cream sandwiches may catch up fast, the ice cream pressed between homemade cookies.